From Jamaica to Japan from Egypt to India there are legendary cities that dwell under the oceans. 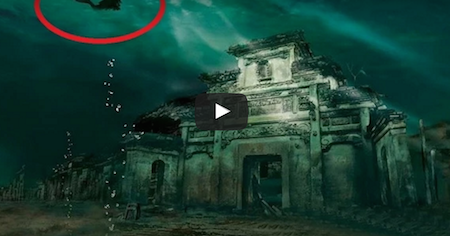 These mysterious and mind blowing cities underwater are pretty amazing, spooky, scary and cool all at the same time…. Check out these underwater monuments in the video below.